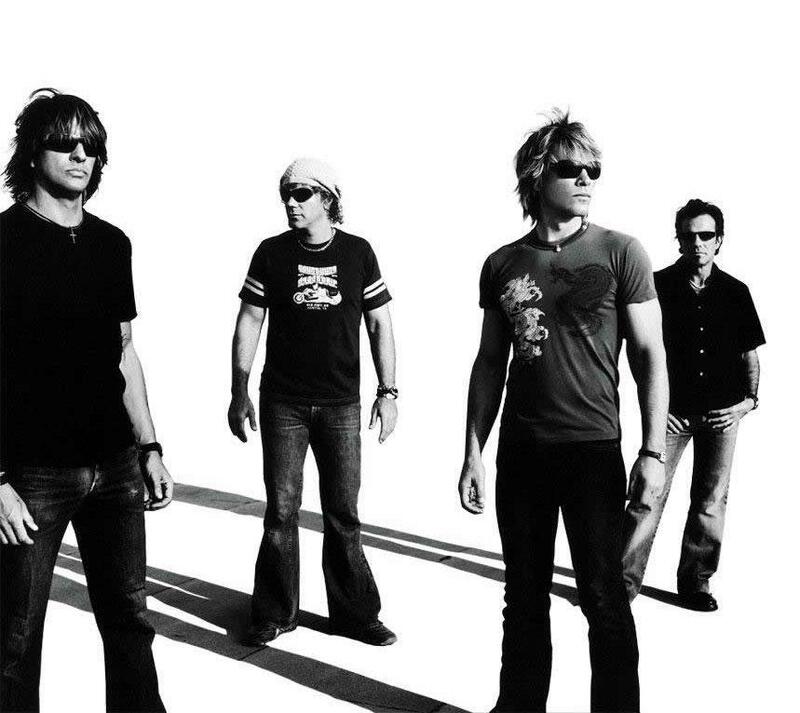 Rock legends Bon Jovi can perform at your event! As a booking agent for Bon Jovi, we can arrange for them to sing to your guests. Bon Jovi’s debut album was released in 1984, and “Runaway” became a Top 40 hit. When they released “Slippery When Wet” changed in 1986, it shot them to superstardom. The album sold over nine million copies in America alone, helping usher in the era of pop-metal. Two songs of Bon Jovi, “You Give Love a Bad Name” and “Livin’ on a Prayer,” reached number one, while “Wanted Dead or Alive” reached the Top Ten. In 1988, Bon Jovi released the album New Jersey, which went straight to number one. It included “Bad Medicine” and “I’ll Be There for You“, which both went to number one. Their fifth album, Keep the Faith, was released in 1992 producing the hit single “Bed of Roses.” In 2000, Bon Jovi released Crush. “It’s My Life” and “Thank You for Loving Me” were a chart hits and Bon Jovi’s star power soared beyond their wildest dreams. 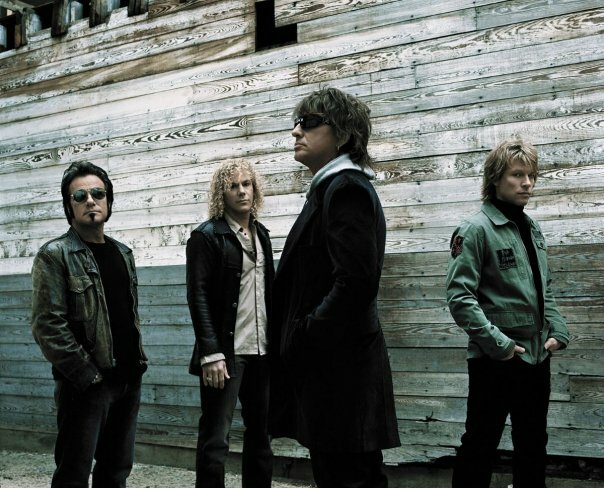 In 2007, Bon Jovi released Lost Highway, which featured duets with LeAnn Rimes and Big & Rich, which reached out to a new-country music fan base in the process. Lost Highway’s cross-genre formula proved to be quite potent indeed, securing the band its third number one album in America, as well as making it to number one in Japan, Australia, Europe, and Canada. Following albums of Bon Jovi were The Circles (2009), What About Now (2013) and Burning Bridges (2015). 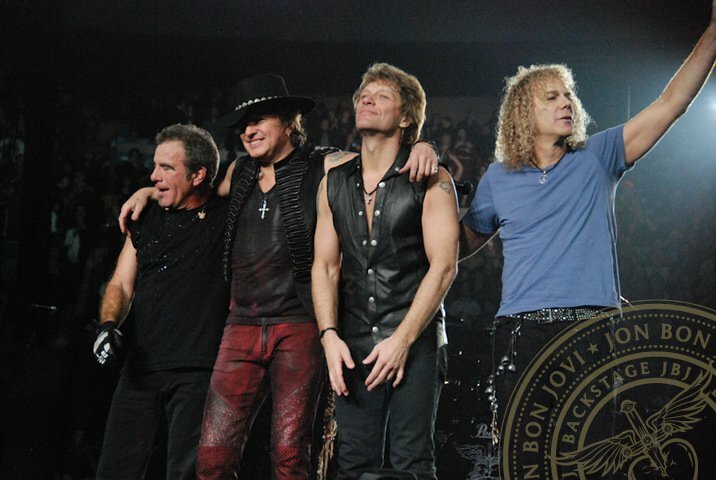 Bon Jovi released their next album “This House Is Not For Sale” in 2016, followed by a world tour. In 2017, they were announced as one of the nominees for the Rock and Roll Hall of Fame. As a booking agent for Bon Jovi we can organise for them to perform at your event. 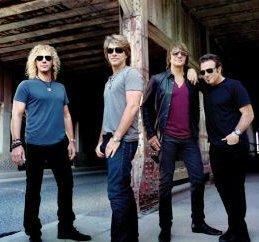 To hire Bon Jovi call Contraband Events as we can make it happen. We are booking agents for a huge selection of famous musicians to hire, and we can recommend the best artists for your entertainment. 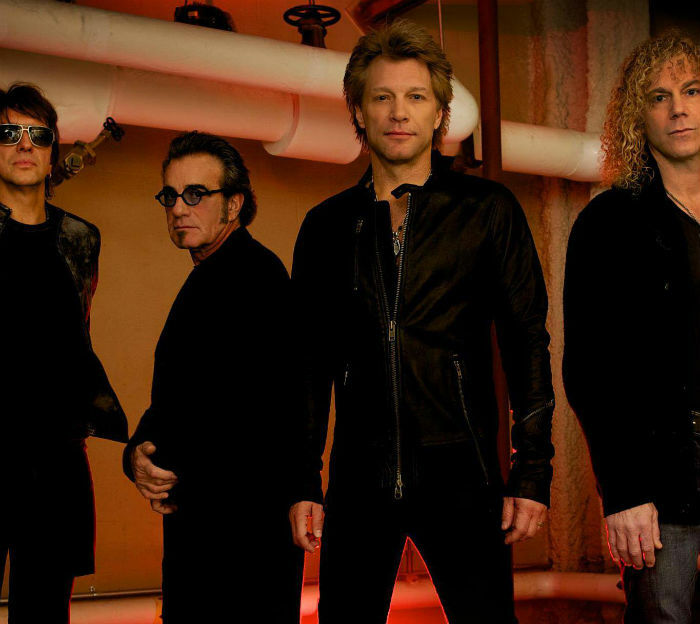 Bon Jovi can be booked to play at your private or corporate event through Contraband International. Make us your preferred booking agent.